Which princess do you think has the most beautiful pag-awit voice? Let's decide for the fairies! Which looks better on Princess Aurora? ang napili ng mga taga-hanga: Blue. Which princess story do you consider the most "classic?" 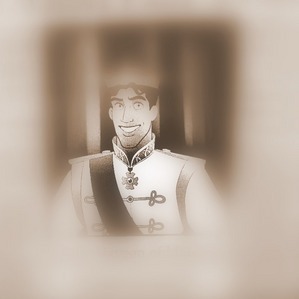 a comment was made to the link: QUIZ: Which Disney Prince Is Your True Love? a comment was made to the poll: What degree of friendship do you think do you think anna and Snow white can have ? a comment was made to the poll: Disney princes that i think are the most oppose which one do you agree with the most ? a comment was made to the poll: Disney villains that i think are the most oppose in term of personality which one do you agree with the most ? What is the headline of this newspaper? Prince of Maldonia Arrives Today!